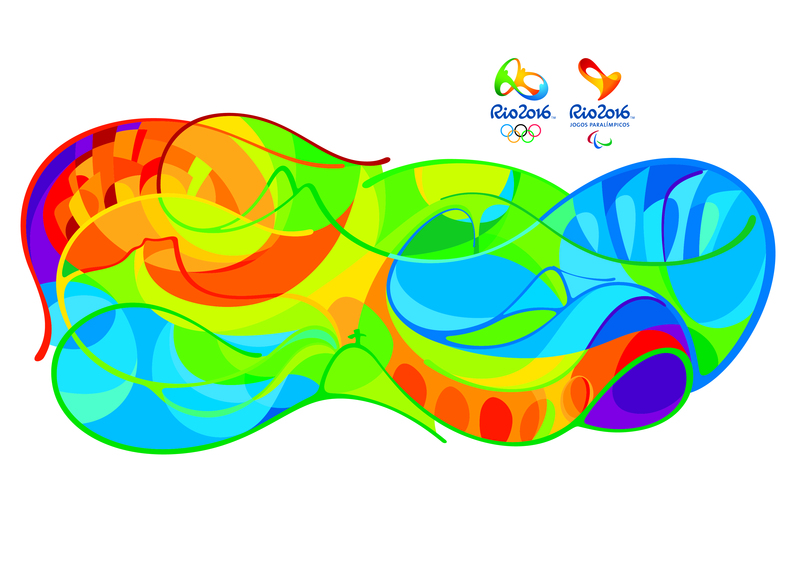 44 test events that will allow organisers of Rio 2016 to finalise preparations for the Games will take place between July 2015 and May 2016. There will be 34 Olympic test events, six Paralympic test events and four that will include both Olympic and Paralympic sports. About 16,000 volunteers will help stage the competitions, which will take place across 156 days of competition in total. The events will provide an important opportunity to test the competition areas and results systems, as well as integrating all the relevant stakeholders and training the teams of people who will be responsible for running the events during the Games. The first cluster of events will take place between July and October 2015, focusing on outdoor events. The second, from November 2015 to February 2016, will be more focused on indoor events, while the last, between March and May 2016, will allow preparations to be finalised. Some events will be ticketed, while others will not be open to spectators. There will also be events – such as such as triathlon, sailing, marathon swimming and road cycling – that the public will be able to see without tickets. This entry was posted in Olympic News, Rio News and tagged 2016, Brazil, Rio de Janeiro, Rio Olympics, Rio Paralympics by Critical Divide. Bookmark the permalink.